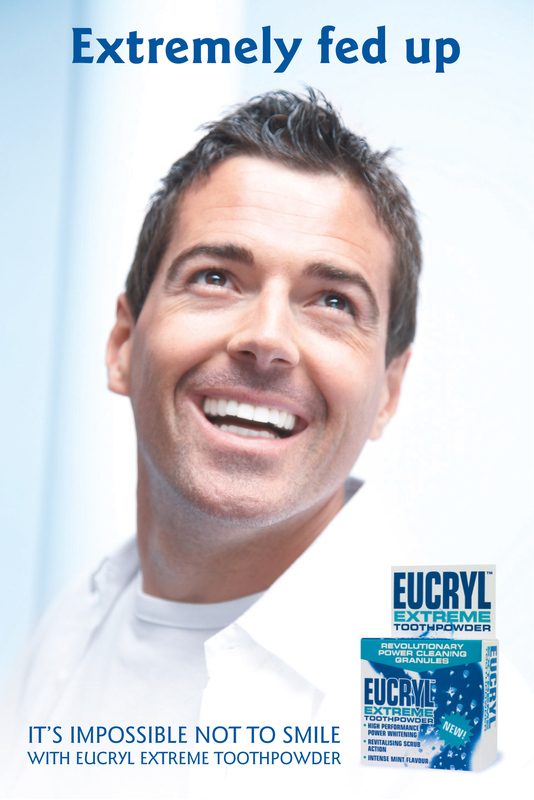 Eucryl Extreme Toothpowder has an intense fresh taste but its main USP is its ability to reveal extremely white natural teeth. For this outdoor campaign created when working at Principles Agency, I contrasted the headline with a larger than life brilliant white smile. 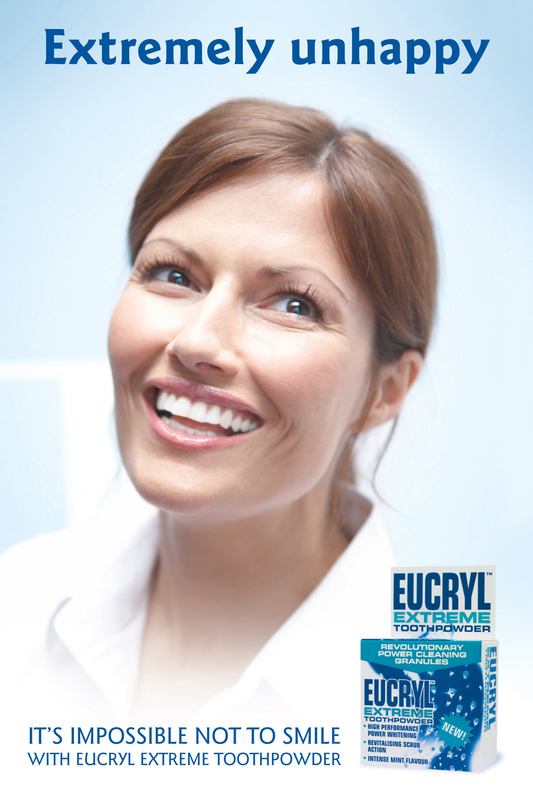 It’s impossible not to smile with Eucryl Extreme Toothpowder.